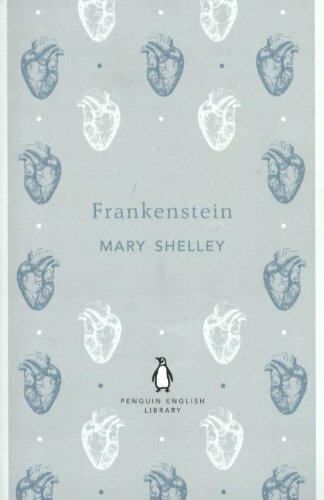 A twisted, upside-down creation myth, Mary Shelley's chilling Gothic tale lays bare the dark side of science, and the horror within us all. It tells the story of Victor Frankenstein, who plunders graveyards to create a new being from the bodies of the dead - but whose botched creature causes nothing but murder and destruction. 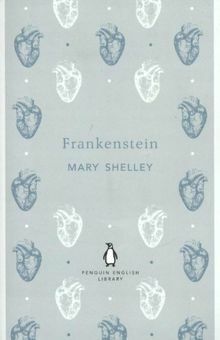 Written after a nightmare when its author was only eighteen, Frankenstein gave birth to the modern science fiction novel.